All Singaporeans would (and should) know the motherland's independence day by heart—it's 9 August 1965 for overseas friends who are in the dark. So how was Singapore like leading to its separation from Malaysia and before World War II? These may be answered and explained via the Singapore Bicentennial. Launched on 28 January, this nationwide commemorative occasion sees a suite of events and initiatives happening throughout 2019 that illustrates Singapore's history not just in the 200 years since 1819, but also 500 years prior. History buffs and those who paid attention at school will fathom this anniversary—it's the year of the arrival of the British—signifying a key turning point in the country's history. With an anchor theme 'From Singapore to Singaporean', the Singapore Bicentennial-related activities serves as a point of reflection on its nation's journey beyond a geographically strategic location and discovering citizens with unique Singaporean DNA. 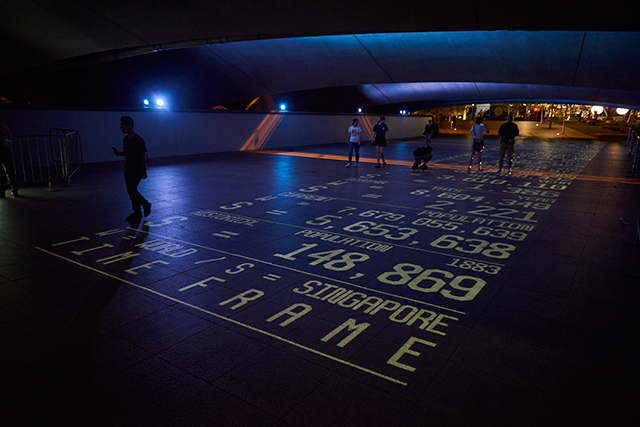 Leading this landmark occasion are light installations from the Singapore Bicentennial editions of i Light Singapore by Urban Redevelopment Authority and Light to Night Festival by National Gallery Singapore, and an augmented reality trail by National Heritage Board. 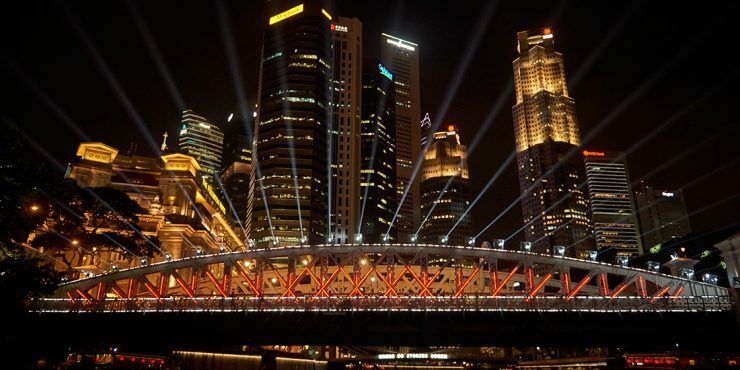 This sustainable light art feast will feature a series of innovative and interactive illuminated installations on various bridges at the waterfront promenade of Marina Bay and Civic District. Of course, its theme, 'Bridges of Time', is related to the overpasses featured. 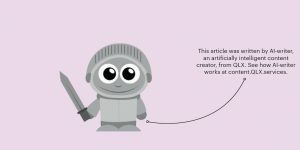 A total of seven bridges will be adorned with selected narratives created by artists to reflect the spirit of Singapore's early history. While Time Rhythm sees Anderson Bridge transforming into a gigantic light metronome playing with tempos and evolution, Time Frame displays data corresponding to the swift pace of the changing world through a carpet of real-time information projected under Esplanade Bridge. 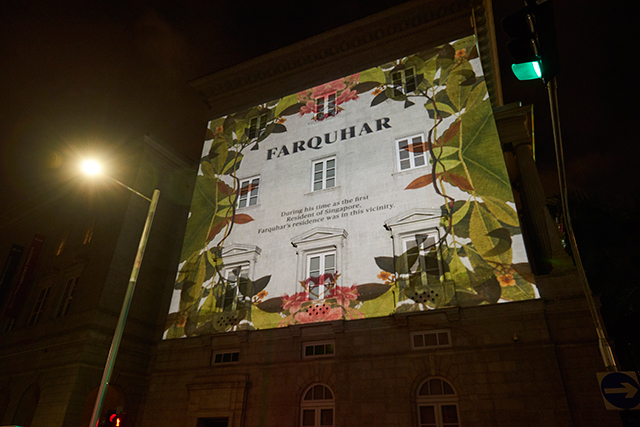 The third edition of this annual urban art event continues its objective of transforming historical monuments, cultural institutions and spaces of the Civic District into works of art. Taking the baton over from the Singapore Art Week edition, expect visual and aural spectaculars such as The Resident—a nod to the novel ideas of William Farquhar, the First British Resident and Commandant of Singapore who defied regulation and convention, and Sayang Di Sayang—a moving story of a little boy's dream of pursuing music, inspired by the life and compositions of Zubir Said, compose of Singapore's national anthem. 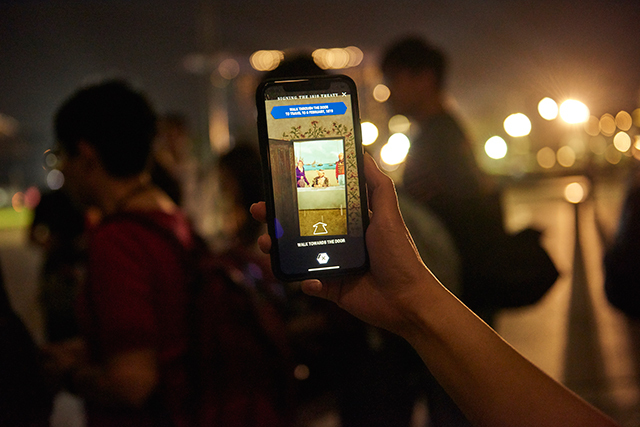 A first for such an occasion, National Heritage Board developed an Augmented Reality (AR) app that allowed users to experience the Singapore River area in 1819, through the eyes of Raffles and the pioneers who arrived at that time period. From Raffles' Landing to Signing of the 1819 Treaty (a defining moment in Singapore's history), navigate towards specific monuments and markers to immerse in the sequence of significant events. Singapore Bicentennial is now ongoing with nationwide events occurring throughout 2019. For more information, visit the Singapore Bicentennial website. All images are courtesy of Vincent Ng.